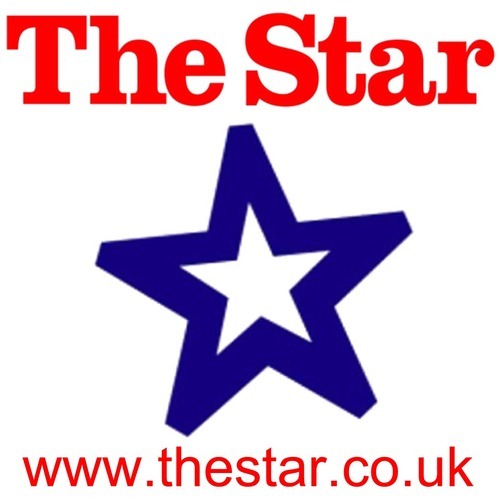 The Star is a multi media publication serving Sheffield, Barnsley, Rotherham, Doncaster & region. SYP support staff are here to help on Twitter! The account isn't monitored 24/7. Do not report crime here - call 999 in an emergency & 101 for non emergencies.